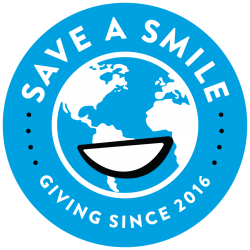 Save A Smile wants to send a huge thank you to Jen Einchorn, owner of Screamin’ Peach, for donated the funds to station #3. Want to fund an entire station? Email us!